Nebraska mom kills baby son after getting drunk on tequila, falling asleep, smothering child. Pictured Lancaster County, Nebraska, mother, Ashley Bean infant child. Image via Facebook. Pictured Lancaster County, Nebraska baby boy- Axel Xavier Arizola. The infant child died after allegedly being smothered to death by his mother, Ashley Bean. 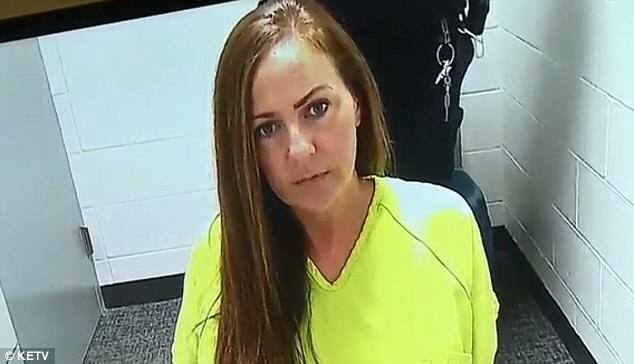 Ashley Bean, Lancaster County, Nebraska mother turns herself in after being charged with felony child abuse after passing out drunk and smothering her son to death. A Nebraska mother has been arrested after allegedly getting drunk and smothering her three weeks old baby son to death after ‘inadvertently’ rolling over the child after falling asleep with the child in the same bed. Upon her arrest, Ashley Bean, 35 was booked on felony child abuse and appeared in Lancaster County court on Wednesday after newborn Axel Xavier Arizola was found not breathing at their home on December 17. KETV reported the Waverly, Nebraska, native could face up to three years in prison and a $10,000 fine, according to KETV. The infant, who had no obvious signs of injury, was transported by ambulance to a Lincoln hospital and later transferred to Omaha where he died hours later according to a police facebook statement. An autopsy indicated the child died of asphyxia due to combined suffocation and overlay. Pictured, Lancaster County, Nebraska baby, Ashley Bean. Police bookings. Did Lancaster County, Nebraska mother knowingly put her son in position of endangerment? 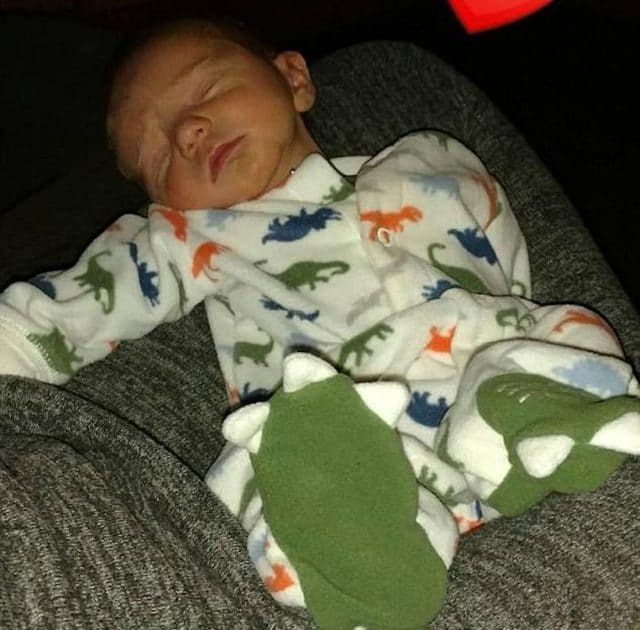 ‘This isn’t a co-sleeping issue, this is an issue pertaining to an adult who was intoxicated to the point they are incapable of taking care of their three week old,’ said Lancaster County Sheriff Captian Ben Houchin. A preliminary alcohol test found that Bean had a blood alcohol level of .190. 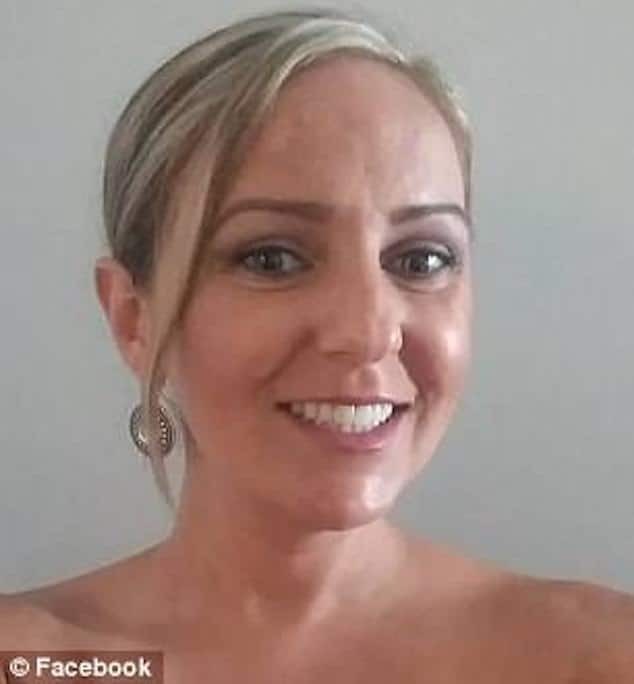 Investigators said Bean drank at least six shots of tequila with a friend earlier that evening and then had a ‘pull of tequila’ around 6:30 a.m.
Bean is said to have attempted breast feeding her child only to ‘inadvertently’ fall asleep on top of the boy. The mother woke to find her baby stuck between her breast and arm with blood coming from his nose. In charging documents, Sheriff’s Department investigators believe Bean knowingly and intentionally placed her infant son in a situation that endangered his life. Pictured, Lancaster County, Nebraska baby, Ashley Bean. Ashley Bean drinking problem: stopped on another occasion for driving under the influence. ‘It’s sad,’ said Lenor Lopez, the boy’s paternal grandmother. The mother and her baby had been at her home. Of note, Bean has been stopped by Lincoln Police for driving under the influence, since the death of her baby. 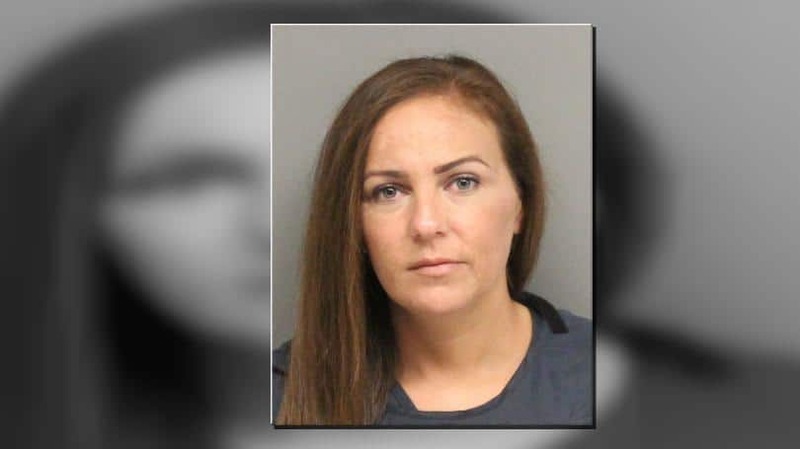 She was given a $15,000 percentage bond on the condition of not drinking alcohol. Prosecutors asked for the bond to be raised as Bean turned herself in with a BAC of .09. ‘I am not here to judge Ashley. I said there is somebody up higher that will judge her and that knows the truth,’ Lopez said. If convicted, Bean could face up to 3 years in prison, 18 months post-release supervision or a $10,000 fine. Pictured, Ashley Bean- image via Facebook.